This was a Christmas present, but I've just taken it out of the box and started to use it. I've used a Travalo atomiser for years, either in my handbag or when I go away on my travels. They're a great way of taking your favourite fragrance with you without the bulk and weight of having to take a big glass bottle, not to mention the horror if it breaks en route. Broken glass and perfume all over your stuff? No thanks. Also, we do a lot of trips hand baggage only, so you can't take large volumes of liquid anyway. Travalo is ideal for all of these things. You attach it to any perfume bottle and pump to fill it up with your favourite scent on the go. There are different models available, and the Milano has to be one of the most chic. With textured leather and silver metallic trimmings, it's definitely worthy of holding the Chanel or YSL darling! Things that look great and also work beautifully are always a worthwhile investment and this definitely fits that definition. 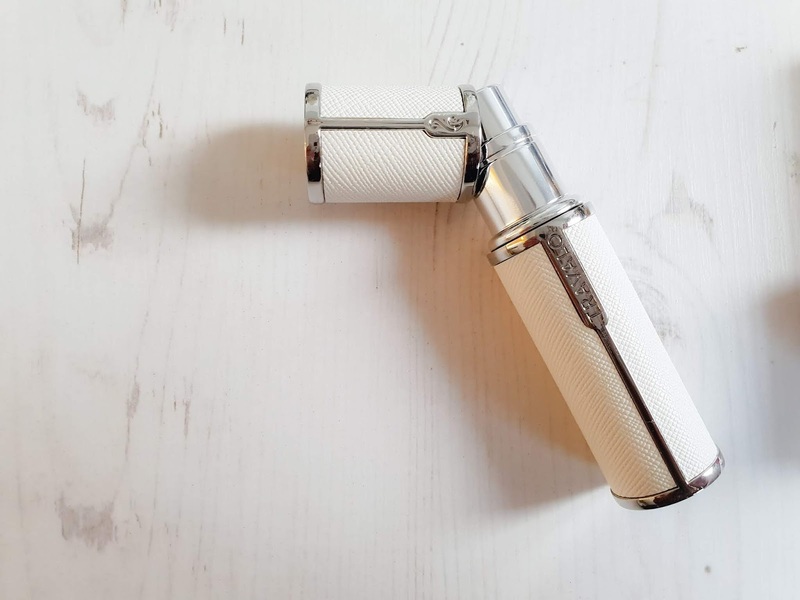 It's a luxurious, smart way to house perfumes on the go and I love it! After teaching myself to do my own lash extensions, I've been a little hooked on DIY treatments. I hardly ever get an opportunity to go to salon with two kids and it saves time and money to do things myself - plus I enjoy it! 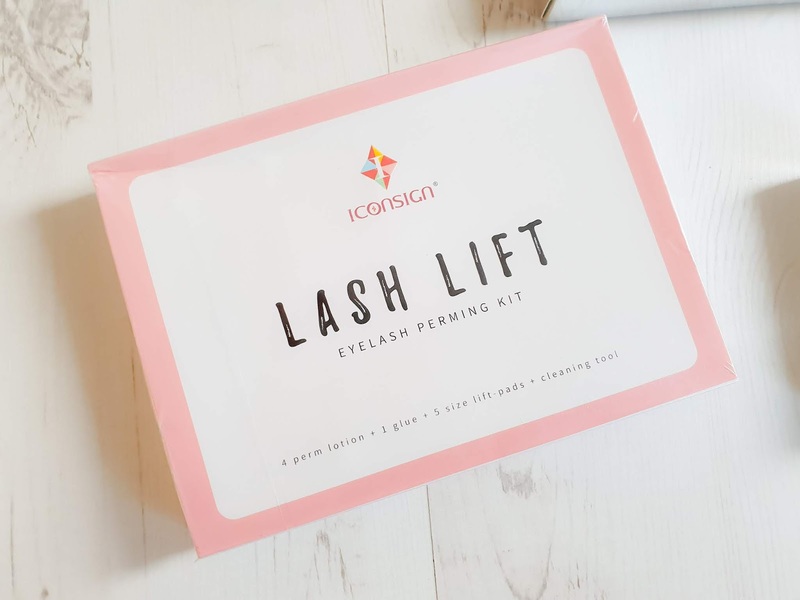 I've the LVL Lash Lift treatment a few times now and I've always loved the result. It makes your own lashes look great. However, I also like extra volume, but getting a lash lift and extensions would be super expensive. So, when I saw this home lash lift kit I just had to get it. It looks fairly complicated and I'm sure it's one of those things that will need a bit of practice, but from what I've seen it looks as if you can get some amazing results. I'll post a review once I've had the chance to give it a go. I absolutely love the formula of this multi-use product. It's an air whipped texture which delivers a velvety finish that's matte but still luminous. The applicator is the perfect shape to hug the contours of your lips and deliver the most beautiful hit of colour. 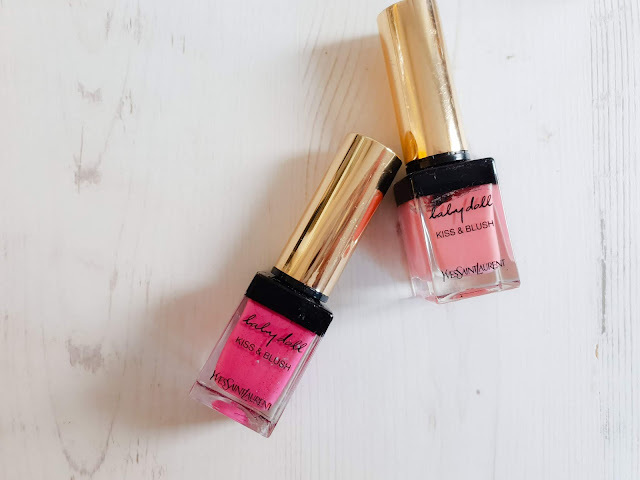 Unlike some multi products this works equally well on lips and cheeks as it isn't too drying for your pout but it also leaves a stain behind which works very well as a blush. I've got No. 8 Rose Hedoniste, which is a perfect warm rose pink ideal for every day and No. 1 Fuchsia Desinvolte, a bright raspberry shade that brightens up a dull winter day wonderfully. This is my holy grail daytime skin product, and I must be on about my eighth tube of the stuff now. 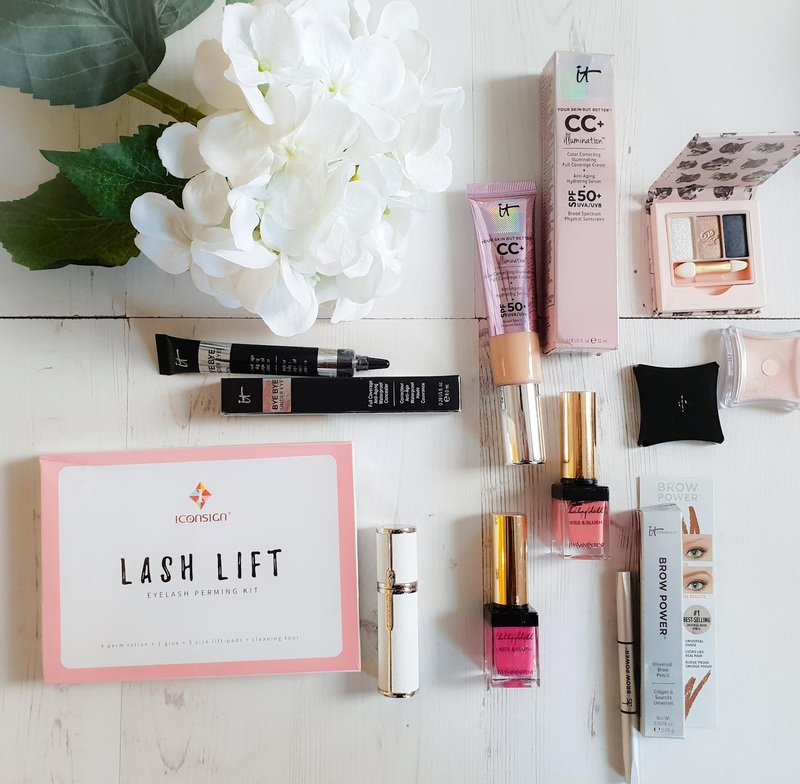 It's the perfect skincare-makeup hybrid and it ticks so many of the boxes I have for an everyday base. Perhaps it's because it performs each side of it's job so well. It gives a full coverage that doesn't look cakey. It colour corrects and gives a smooth uniform look to skin. It's available in Original, Matte or this Illuminating version spiked with an extra dose of glow which I love. So it would already be pretty impressive as ‘just’ a foundation. The fact that it also includes a whole host of anti-aging, skin loving goodies like hydrolysed collagen, peptides, niacin, vitamins, antioxidants to prevent environmental damage and wonder-plumper Hyaluronic Acid is the icing on the cake. Then just to make it even more essential, it also has broad spectrum, high factor SPF 50 that shields skin from both wrinkle causing UVA and damaging UVB rays. See? Practically perfect in every way. It's both a great foundation, a potent serum and a sun protector. There's nothing not to love about this. It even has a hygienic pump dispenser and a light plastic tube packaging, so it's the only thing you need to take on your travels. Another product from the IT Cosmetics stable that I've grown to love! I first tried this in a beauty box and I'm now on my third repurchase. 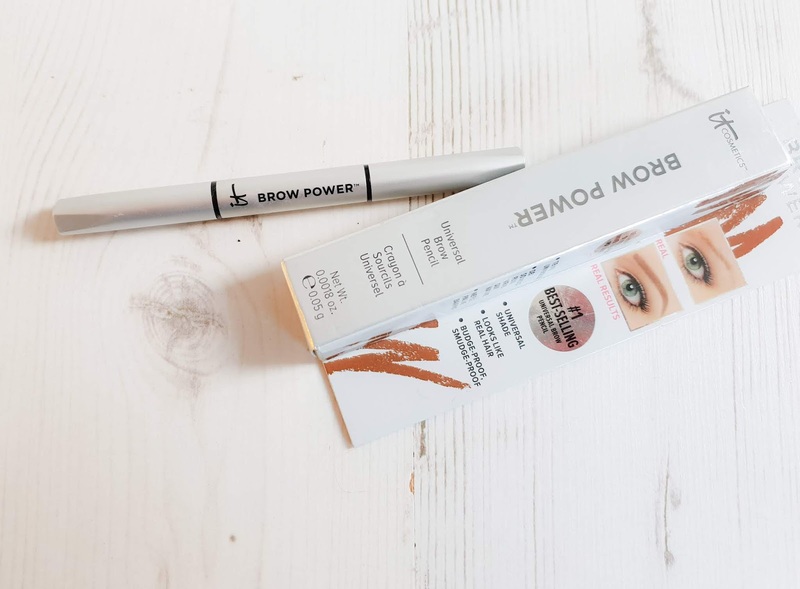 It's a universal shade which adjusts to match any brow colour, which I will admit to being skeptical of at first, but it gives a lovely, natural looking tint. The pencil is creamy enough to make working with it easy but hard enough to make drawing in the little hairs work as well. 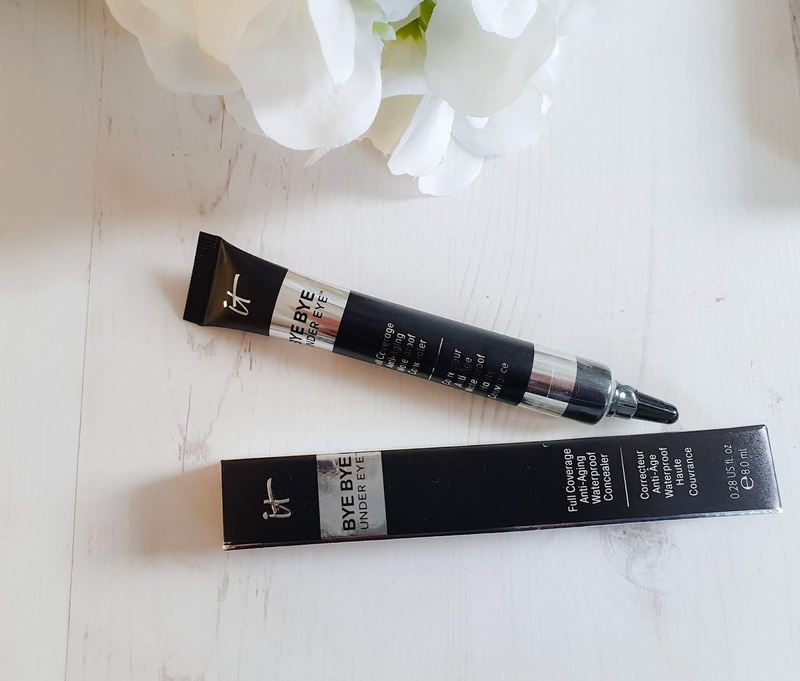 The shape of the pencil is really easy to work with, and the formula is very durable and smudge and water resistant, so those carefully sculpted arches stay in place all day long. The pencil features a spoolie at the other end, so it's a great on the go groomer. Because of my love for their CC Cream and Eyebrow pencil, and because my undereye situation is a complete disaster as I've explained, I also went for this concealer by the brand. Disappointingly, I don't love it. Even though it says it doesn't crease, it does on me! I also find the formula oddly greasy, like it needs a boatload of powder on top, so it only really works for me if I want to do full on baking. 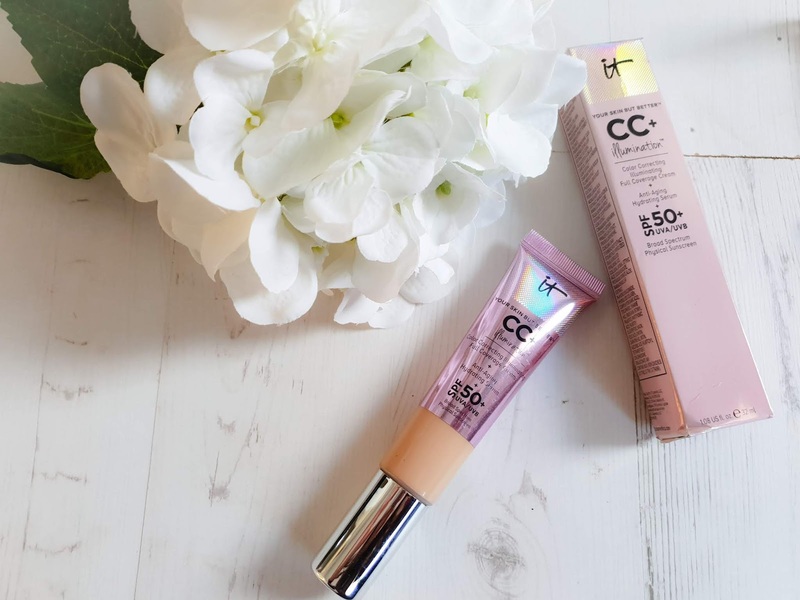 It has the same blend of anti-aging skin boosters as the CC cream but it's just not the holy grail concealer I was hoping for. I actually prefer the Maybelline Instant Age Rewind or my ride-or-die, Mac Pro Longwear. Although I love the look of Illamasqua products, I haven't tried that many of their products. Pure Pigment is just that - metallic, high shine powder that can be used on eyes, cheeks, brows or even as a lip topper. This beautiful peach champagne shade is the ideal thing to add a shot of shimmer to anything that needs it - I've even mixed a little with oil to make a body makeup. 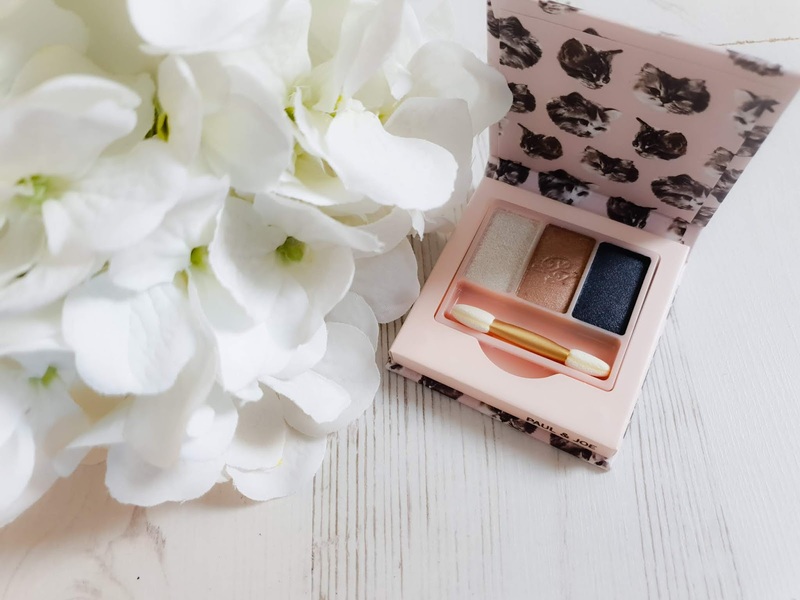 Paul and Joe are mainly famous for their standout cutesy packaging, but this trio of super shimmery shadows has been brightening up my eyes a treat, as well as filling my life with cats, much like the Internet circa 2001. 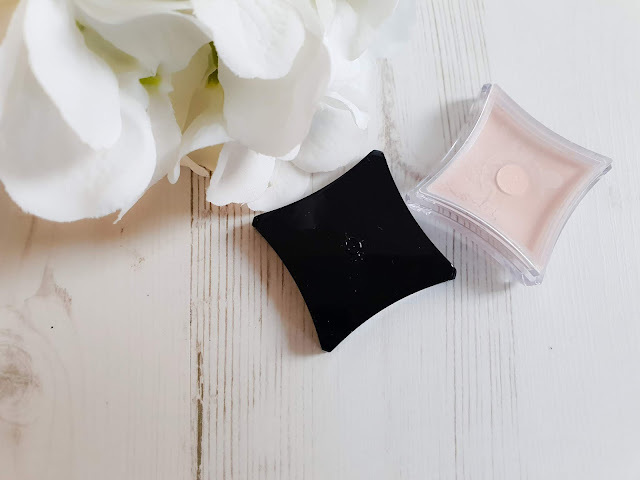 The refillable compact houses three really pretty eye shades with an impressive buttery formulation that's highly pigmented. The three shadows create the perfect high shine neutral look that will work really well for the office, when I finally get back there! Those are the latest things I'm loving - what have you discovered lately?